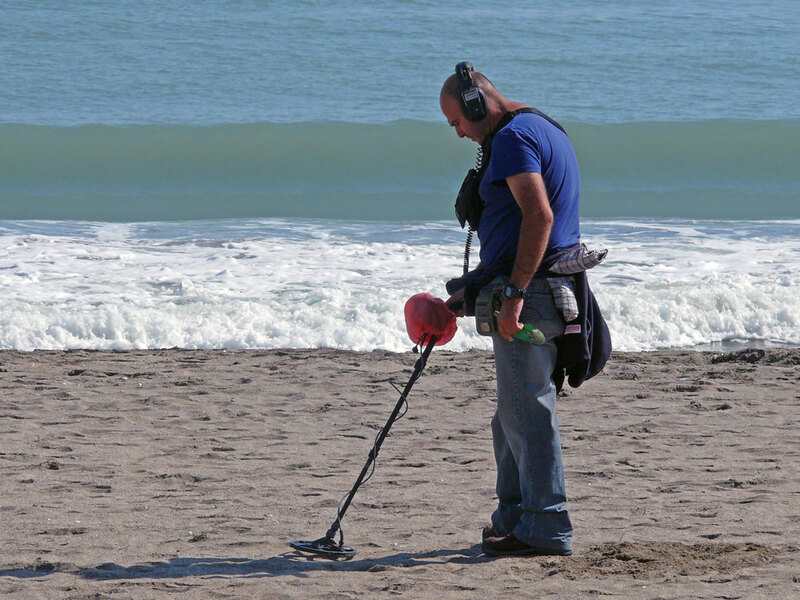 Did the detectorist find anything on the beach under the sand? Love the goldfish, especially the movement in the tail flicking of the white one on the left. I’ve seen people using metal detectors, but never seen anyone find anything worthwhile. I love the fish photo. 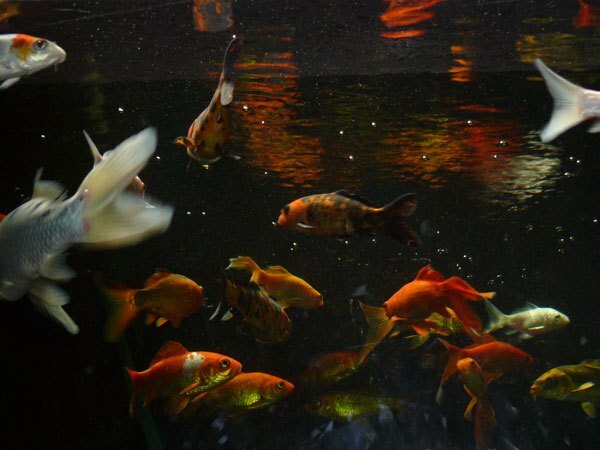 Great shots – the fish photo I love! Oh I love the meat detector! Wonderful Ese! Opps metal !!!! Meat might be a bit sandy….